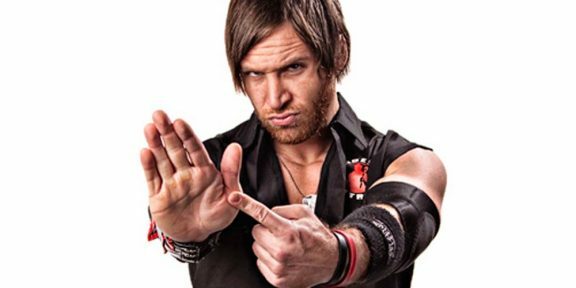 Chris Sabin today announced on his Twitter that he is gone from TNA and accepting independent bookings. 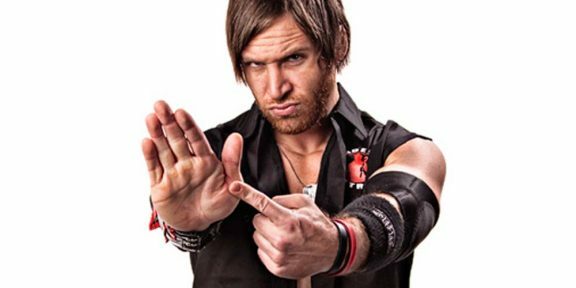 “As of today I am officially a free agent,” Sabin wrote. Sabin worked for TNA for 11 years, joining the company in April 2003 and winning the X Division title just a month after his debut. He has been off television since January of this year following the TNA Maximum Impact Tour and never resurfaced. During his time in TNA, he won the World Heavyweight title once, the X Division title on eight different occasions, the Tag Team titles once and won the Super X Cup and twice the World X Cup.